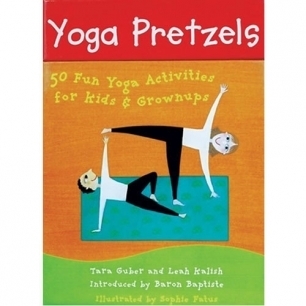 Stretch your way to a fun and healthy lifestyle with each of the 50 yoga poses in this colorful deck. These cards include forward bends, back bends, partner poses, and balance poses. Sold by Gryphon House, Inc. Ships from Kaplan Early Learning Company.